Lidoria back with the third and final release for today. 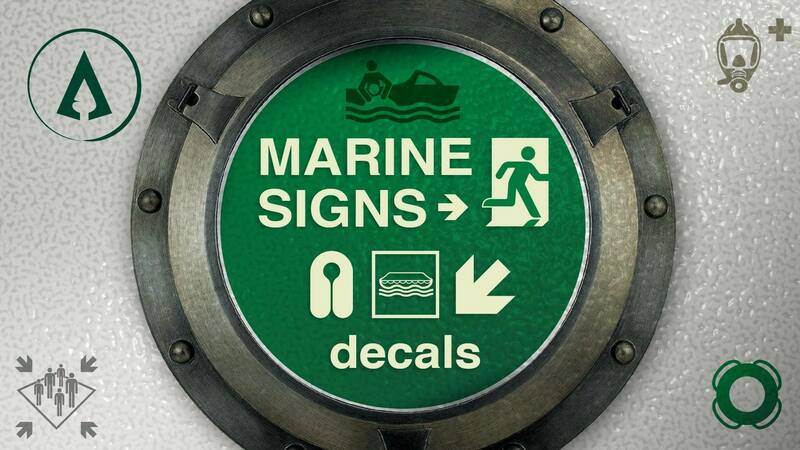 Due to some technical difficulties Marine Signs Decals was released a few minutes after midnight. This theme might seem a bit odd for a game asset pack but we decided to create it anyway. Don’t forget that some great games took place on a boat or oil platform. 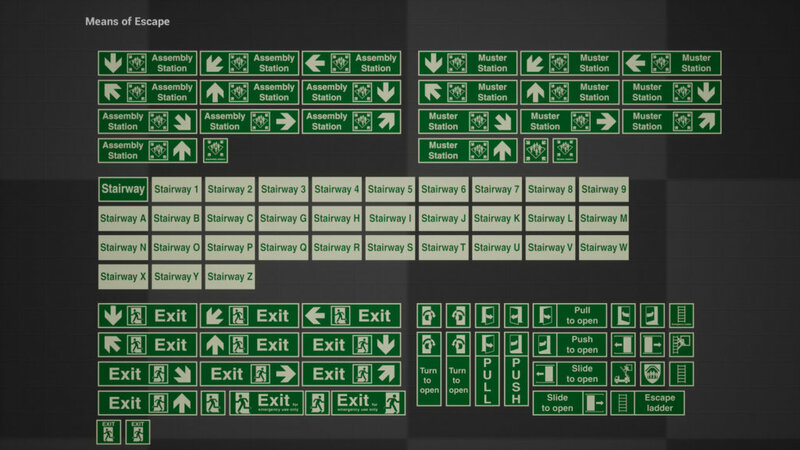 Plus, many of these signs are very common, especially the exit signs. 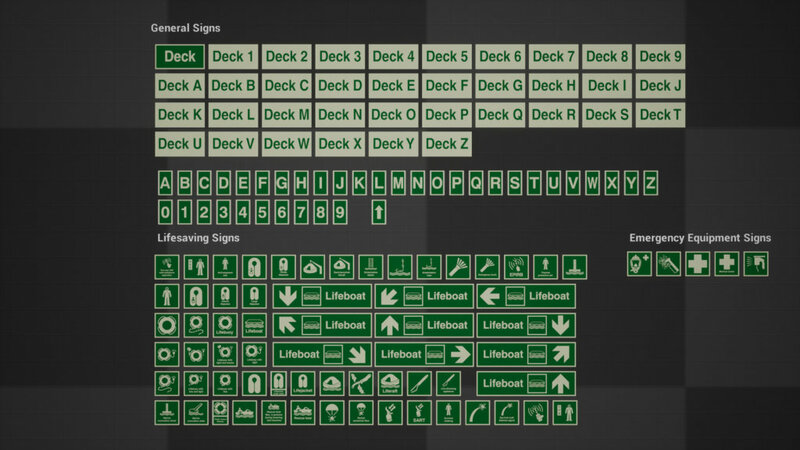 These are part of the new ISO 2019 that came in effect on January 1st 2019, ideal if you plan to recreate a ship in VR or in a game. 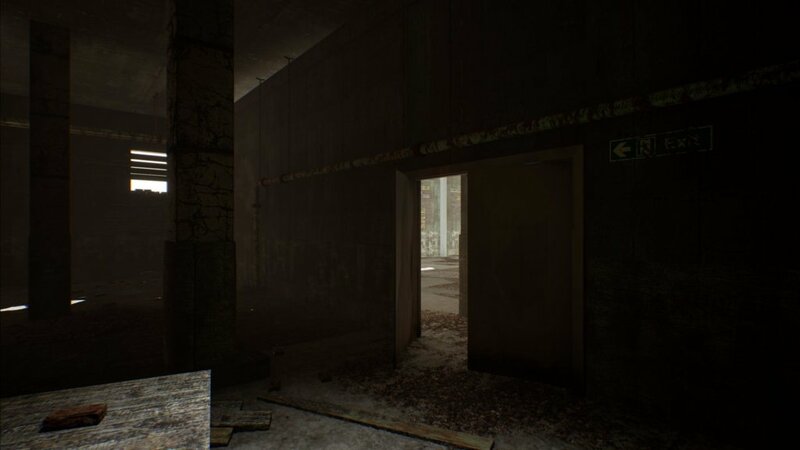 Keep an eye on our news page for any updates on this asset pack. 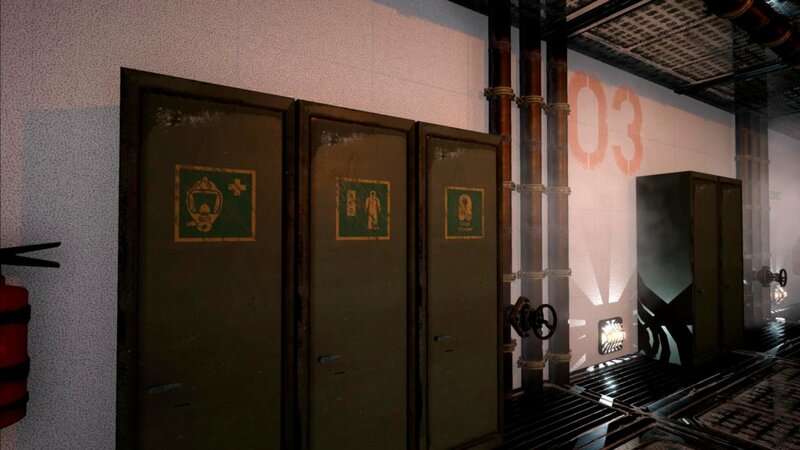 HG: Marine Signs Decals is available now on the UE4 Marketplace.